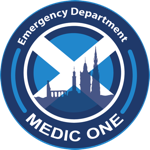 Edinburgh Emergency Medicine - Well done Medic One runners! Well done Medic One runners! 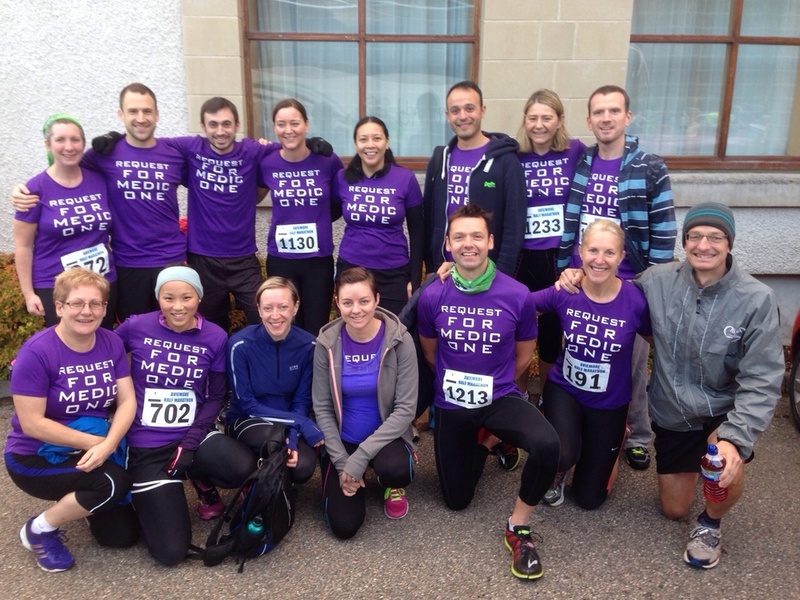 A huge congratulations to Dr Angela Oglesby, Chairperson of Medic One, and her team of runners who successfully completed the Aviemore half marathon on Sunday. As they nurse their blisters and aching limbs there is still time for you to donate by clicking here.